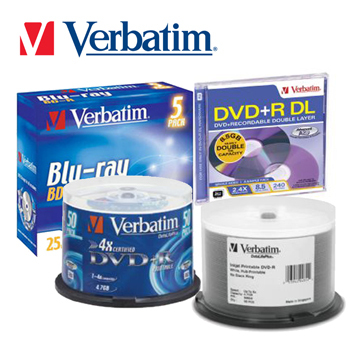 Capax Glossy Watershield Inkjet printable DVD-R has a specially formulated inkjet printable surface developed by Capax with manufactures to produce excellent photo glossy finish with ultra sharp finishing. 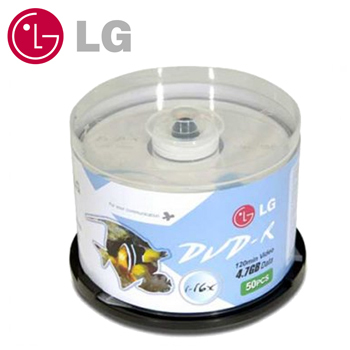 The regular glossy DVD-R found in the current market tends to have bleeding of colours which reduces the sharpness of image and also Stickiness is a common complaint. 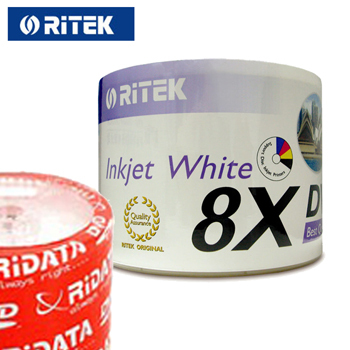 Capax glossy water shield inkjet printable DVD-R provides superior ink absorption and excellent drying properties. 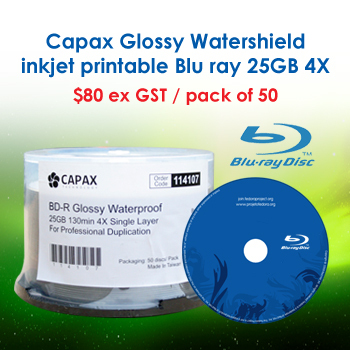 Capax glossy Water shield DVD-R has excellent ink absorption and no colour bleeding. Optimal result is achieved after 2 days and is maintained thereafter. The result is a smooth tactile finish similar to that of a thermal printed discs. Colours are vibrant, sharp and have a pearly finish similar to that of an offset printed finish. Most importantly, no bleeding and no stickiness, all this for under $0.35 ex GST , even less with bulk buy. 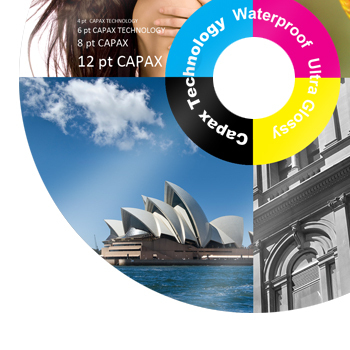 Capax Glossy Watershield Inkjet printable Blu-Ray has a specially formulated inkjet printable surface developed by Capax with manufactures to produce excellent photo glossy finish with ultra sharp finishing. Capax glossy Water shield Blu-Ray has excellent ink absorption and no colour bleeding. Optimal result is achieved after 2 days and is maintained thereafter. The result is a smooth tactile finish similar to that of a thermal printed discs. Colours are vibrant, sharp and have a pearly finish similar to that of an offset printed finish. Most importantly, no bleeding and no stickiness. All this for under $1.50 ex GST. 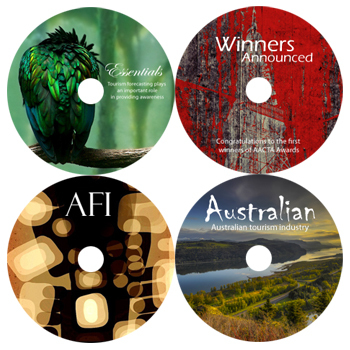 Capax Smooth Matte Satin Watershield DVD-R is widely used by disc duplication bureaus and video production companies across Australia who demands quality and reliabilty. 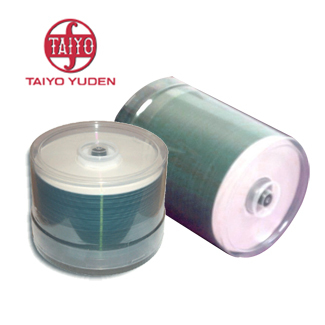 Capax Discs Comes with a guarranteed A grade quality. 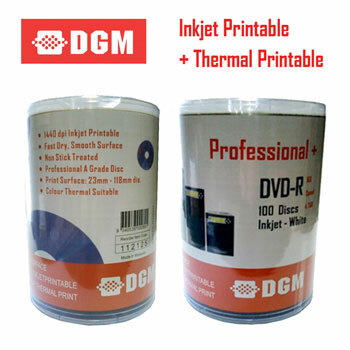 You will trully appreciate the smooth inkjet printable DVD surface in comparison to the regular inkjet printable DVD-R found in the market place. See and feel the difference for yourself today.